Pastel paint colors are currently preferable among the other paint colors, particularly for those who have minimalist homes. Pastels can create a smooth ambiance. 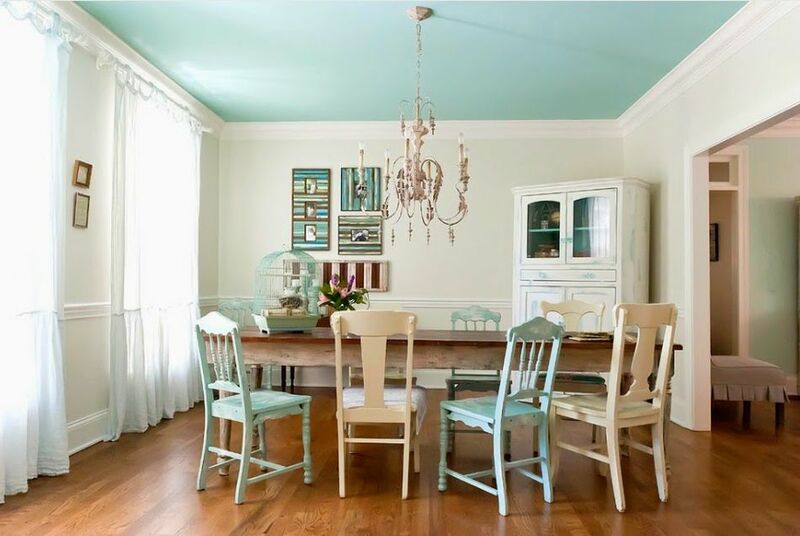 If you are among those people, you may be currently seeking best pastel paint colors for furniture. Basically, you’ve got plenty of choices such as pink, green, blue and oranges. 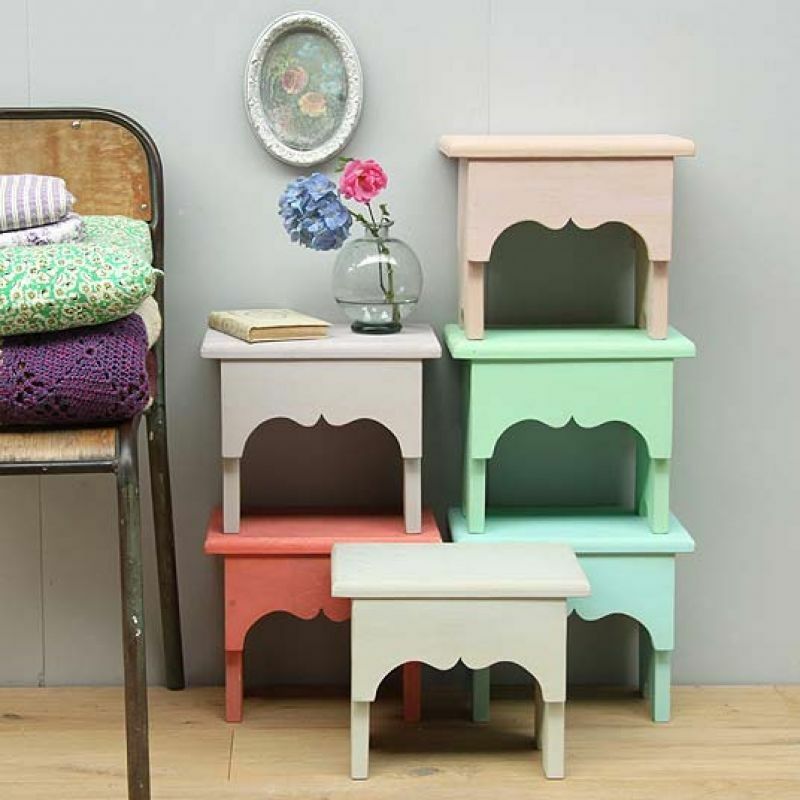 Using those pastel colors for your furniture enables the entire interior to be comfortable. 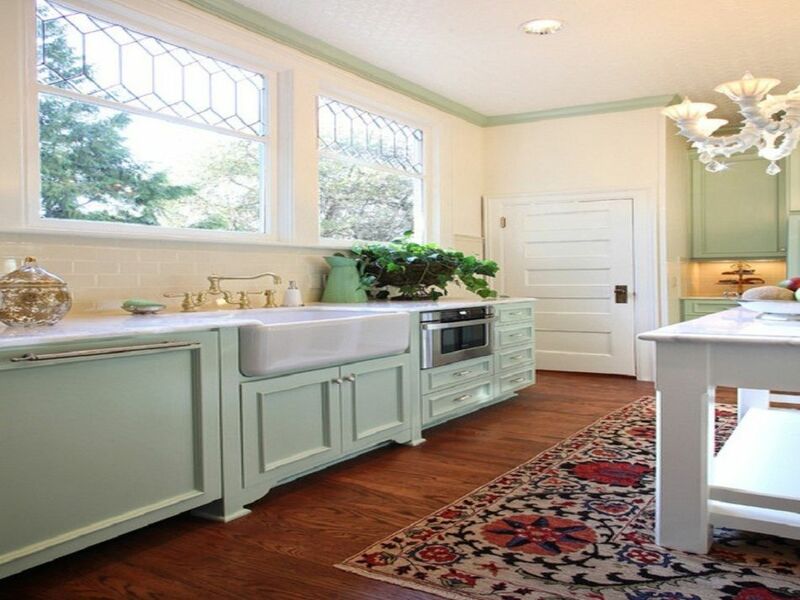 However, you will need some considerations before choosing paint colors. Here are as follows. Pastel colors give an impression of elegance and modern, so finding the right colors are highly required. First, you will need to consider available space. If you have a large room, either for your living room or bedroom, you will need colors that give warm look without adding wider look like living room in small size. So, either you have small or large room; you will need different paint colors. Related to the first, when choosing pastel paint colors, you need to consider the wall paint colors. You need to know that walls are a lot wider than furniture space, so depending on your color scheme for walls, you can choose the best pastel paint colors for furniture. Walls are the main key to create the interior look. Whether you want soothing effect, for instance, you simply choose colors that match or are the same as the walls. For your consideration, pink paint color for cabinets is excellent to add with walls in the same colors. However, it does not mean that the furniture paint colors need to be exactly the same. Different colors that can blend each other are good ideas. For instance, you can have your cabinets in your bedroom in light pink while the walls are in light blue colors. Each room will have its own usage and similarly, you will require different furniture pastel colors. Living room, for instance, is a great place to enjoy our leisure time, so it needs to be comfortable. The best paint colors will be warm as they convey strength and togetherness. Considering the paint colors, you need to create the coziest effect. If you have light brown walls, you may have your tables painted in dark wood pastel colors. Dark brown furniture can also be combined with the black high ceiling with open ductwork. This colors can be preferred if you want to create more dramatic or threatening ambiance. For your bedroom, you cannot simply decide the colors. The best pastel paint colors for furniture in bedroom depends on the users, whether it is a girl or a boy, or for parents. If you plan to design it for your girls, you should highly consider the green or pink color for the walls. It can blend with dark color for furniture, including the bed frame and cabinetry. Besides, to create peaceful ambiance to the bedroom, you may choose dark brown pastel colors for the furniture, combined with cool colors, like dark hues for the ceiling. 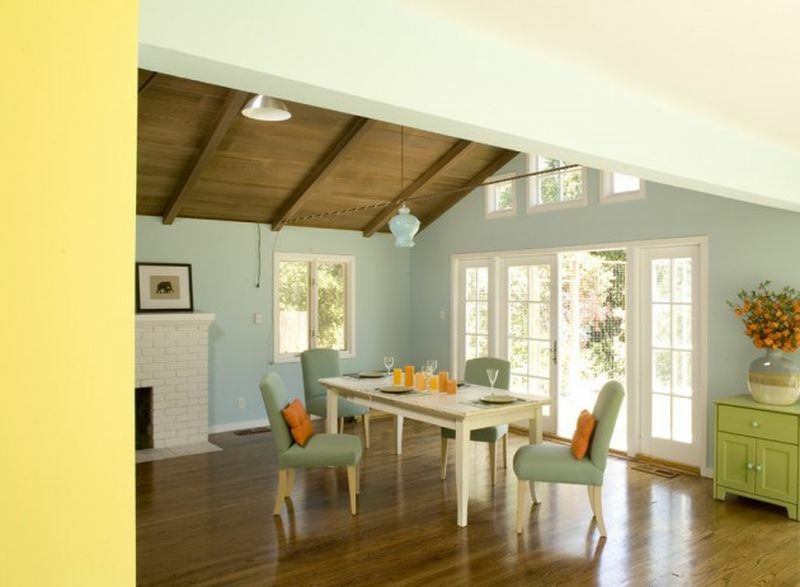 When choosing the best pastel paint colors for furniture, you need to consider several things. All of them will help you to create what ambiance you want to have.